Please, have a glass of ZeroWater filtered water on us. 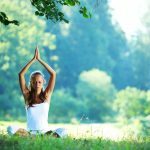 Every well-informed and written life style article we read about obtaining a ‘healthier’ lifestyle will tell you one thing! You ought to be drinking more water. 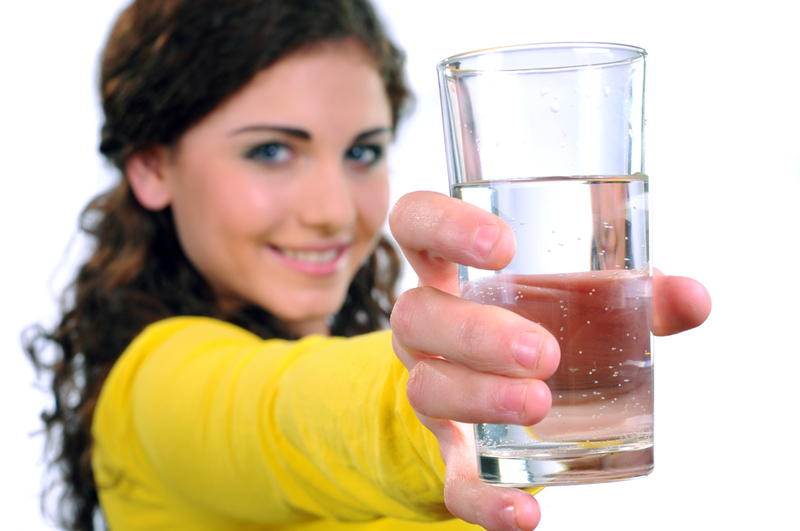 Most of us know that drinking water is essential to a good personal health. We know it instinctively. Not only, does it help keep away many chronic illnesses. It can also be a big boost for those who are looking to lose more weight more rapidly. Unfortunately, many can’t stand or dislike the taste of ‘plain’ water. When they feel thirsty they tend to reach for other beverages. Forgetting that they contain lots of sugar which is detrimental to their health. In the UK, where the population has grown markedly obese in the last few decades. Research shows that 25% of all drinks that are consumed by adults contain ‘harmful’ amounts of sugar. The amount goes up to 40% in teenagers and even more in small children. If you care about your health at all these statistics should concern you. Simply put, you are consuming way Too much Sugar in Your Everyday Beverages and Not Enough Water. We can expect that it will come back to bite us later in life. It adds additional strain to our health care systems. You might gain excess weight. Or, even develop a chronic illness that could have been totally avoided. If only, you had changed your habits or lifestyle to begin with. Switching to drinking lots of water or drinking more water daily is not easy for those who aren’t used to it. Coffee, tea or juices and so many others aren’t healthy replacements. It doesn’t’ Taste’ all that Good! 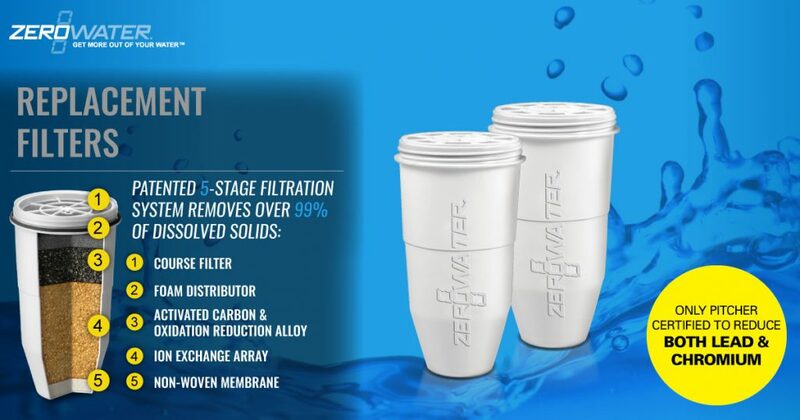 – ZeroWater filtered water reduces background tastes. If your problem with water is its taste there are things that you can do to improve it’s taste. We recommend the use of more infused water. You crush and mix fruits and vegetables into your drinking water’s to improve it’s taste. It has many more health benefits than just the fact it increased your volume of hydration. After all, you consumed important nutrients that came from fruits and vegetables which are fresh and ideally in season. A simple question of min and maxing your intake and budget. Recipes for infused water are many and varied and you can make your water taste the way you ‘fancy’ it. And this with minimal effort or worrying about the small print of ingredients on the last beverage you considered purchasing when you felt instinctively ‘thirsty’. The best period and way to get as many nutrients as possible into your drinking water. Is to use fruits and vegetables that are in season. More, they often come at reduced prices during the their respective seasonal periods. Your household’s budget is not affected negatively. In most cases it will be influenced into a more positive cash flow direction. After all, you will be buying less single use plastic drinking water bottles for your family, friends or business. While getting Proper Hydration is Important. It is also vital to ensure that you are drinking only ‘clean’ water. The water that comes from your tap at home or in your office is hardly that. 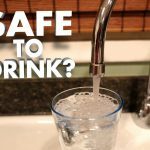 Many studies, from a very varied number of backgrounds have shown that drinking the ‘local’ tap water can sometimes be detrimental to your health. It can contain all sorts of contaminants. It will depend on your personnel situation, geographical location and many other aspects. Nevertheless, prolonged intake of such contaminated tap water is sure to lead to all kinds of problems. Pets react differently. Their constitution is different, but they deserve consideration when contaminants are detected. At one time or another, in your life, you may develop skin, stomach or worse, you may find you contracted a cancer problem. Many people worldwide in recent history decided not to take any risks and switched to using drinking water purchased in single use plastic bottles. 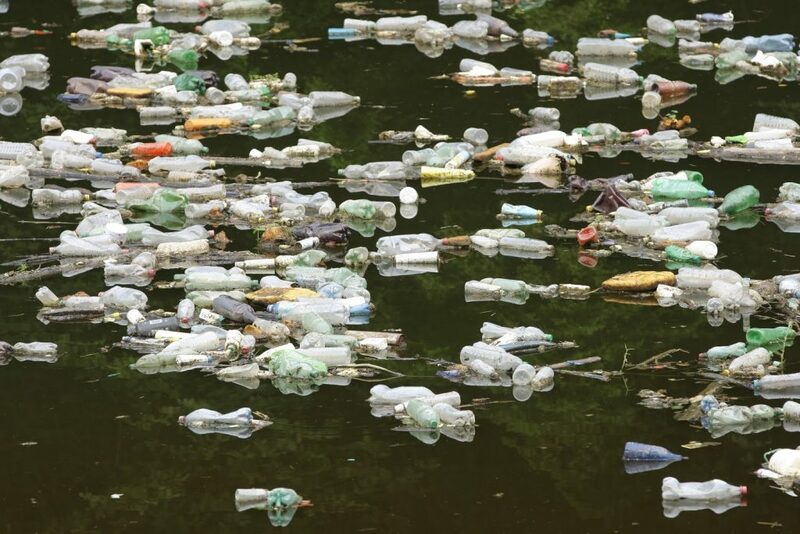 We all know about the impact these have on our environment snf biosphere today and the invention of single use products and the following developments in their packaging industries. The BBC iPlayer Science section dedicated a recent TV program to the alarming subject of the waste this has produced a legacy which we haven’t properly anticipated we would be leaving all our children. ‘The secret Life of Landfill: A rubbish History’, clarifies many misconceptions and highlight the growing problem. A must see for all our news blog readers from Britain. We are in no doubt the micro plastic fibres are a growing problem. What Are the Health Risks Associated With Plastic Fibers Found In Most Bottled Water? Therefore, we would rather not use them and recommend you don’t where possible. The only way to guarantee that you are drinking ‘clean’ water every time is to use a water filter. Water filter jugs are special kitchen implements that are fitted with such water filter. Every drop is strained clean. Water filter jugs have become quite popular in recent years. 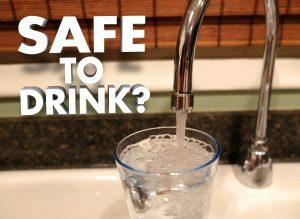 More and more people realise that the water that they get out of their taps isn’t always safe to drink. Below you can see an example from our family sized range of products. They come in various sizes and designs so it is up to you to choose one that suits your needs and lifestyle or even family or business size. It is recommended that you have your local water supply tested on a regular basis, if you suspect your local situation needs the extra attention before you buy a water filter jug. Ours come with a FREE TDS meter. And we welcome your local TDS readings here, which help us better understand the British landscape in terms of the locally measured contaminant levels via the users of our product range. Water filters used in many brands of water filter jugs in England have different target contaminants. You can find a comparative list of what our water filters remove, here, contaminants wise. So, in other words, all strip different kinds of impurities. So, buy a brand that can take care of the particular impurities that are in your local tap water. You should think about Your Hydration Needs. How much water do you want them to drink every day? Make sure that you have enough room in your kitchen for the water filter jug that you have in mind.Ideally it should fit nicely in your fridge so that you can always have clean, healthy, refreshing hydration within reach. We, ZeroWater are one of the most highly recommended brands in Britain today. 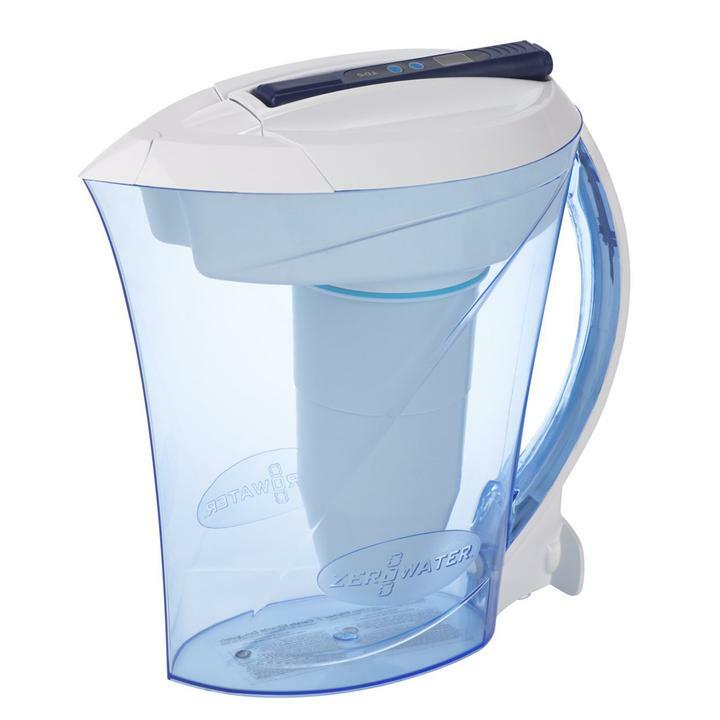 ZeroWater offers a wide variety of water filter jugs to fit a variety of needs and they all come with a FREE TDS meter and our 5 stage water filters. Our water filters are made using the latest technology. They are very affordable for families without a full house water filtration system. We welcome all feedback and comments and invite you and your family and friends to have a look at all our products here. Can or Should I drink Tap water while Pregnant? What are the Results if a Man/Woman Drinks 3L of Water a Day?